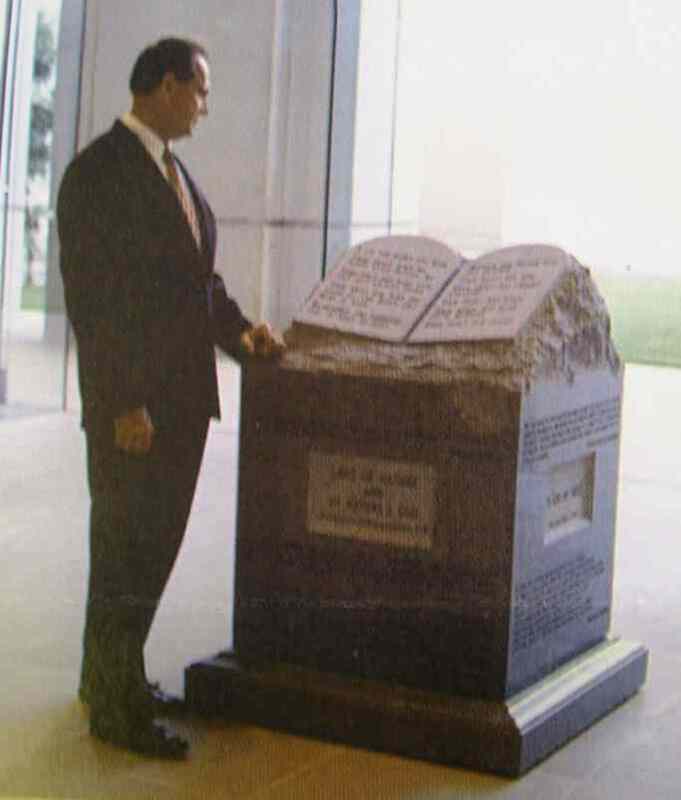 It was a sad and tragic day in America on November 13, 2003 when Alabama Judge Roy Moore was fired from office for refusing to remove a monument displaying the Ten Commandments in the courthouse. 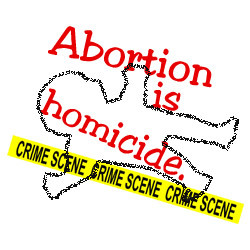 Can we really ask ourselves “why” when our fellow citizens commit unspeakable heinous acts of crime? As Americans we get what we deserve. God will not be mocked. It is a mournful day in America when Sodomites are getting married legally. The State of Vermont just legalized sodomite marriages. America has forsaken the God of the Bible. Homosexuality is a sin, a violation of God's holy Law. 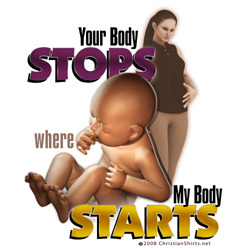 To legalize sin against God is to “willfully and publicly” flout the order of God almighty. It was Judge Moore's eight peers1 on the Alabama Supreme Court who used those exact words against him, ousting him from his position because . . .
God will judge those judges out of the words of their own mouths, who put themselves above God's Law. Judge Moore was accused of “willfully and publicly” flouting the court's order to remove the Ten Commandments. 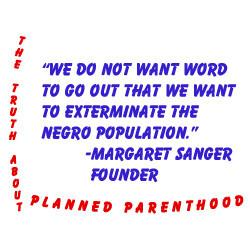 Yet, it is those very same judges who “willfully and publicly” flout God's holy Commandments. I am not being unkind, just truthful. God's Law is the highest Law in the universe. Here's a disturbing NEWSWEEK article from April of 2009 which confirms everything Judge Moore said . 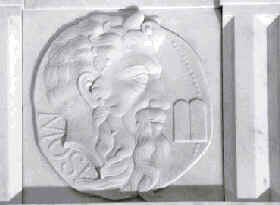 . .
On the Foundation’s homepage, this week’s America Acknowledges God highlights Moses with the Ten Commandments in the Supreme Court’s courtroom (left). 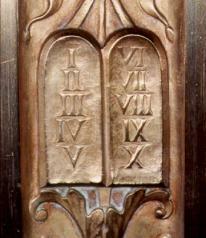 There are, in fact, many other representations of the Ten Commandments in that building. The Court should know that the Constitution does not require the public display of God’s law to be crowded out by an overwhelming counterbalance of “secular figures” or documents. 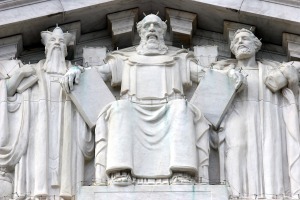 Apparently, the architects and designers of the Supreme Court’s building, built in 1935, did not foresee that its occupants-to-be would be stripping the public square of references to God because, throughout the Supreme Court’s building, representations of the Ten Commandments abound. 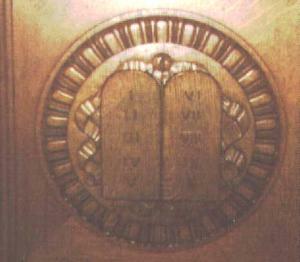 In addition to the frieze with Moses highlighted above, here are some examples of the Ten Commandments in the Supreme Court building, all of which can be seen on the Court’s website. Click on pictures below for further information at Supreme Court’s website. 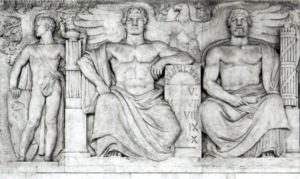 This marble frieze featuring a tablet or tableau with Roman numerals I through X directly above the Chief Justice’s chair is identified by the Supreme Court Curator’s Office as “The Bill of Rights,” and not the Ten Commandments. The Curator claims to have found, within the past few years, a letter from the sculptor describing this as the Bill of Rights. 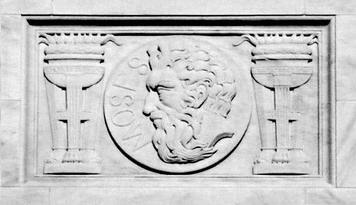 However, the context of the frieze depicts classical figures and symbols of law and government, which would make the Ten Commandments much more appropriate to the theme than the Bill of Rights, more especially in light of the prevalence of the Ten Commandments symbols throughout the building—in Roman numerals—and the corresponding lack of such Bill of Rights symbols. Moreover, the Congressional Quarterly’s Guide to the United States Supreme Court (1979) identified this symbol as a “tableau of the Ten Commandments,” as does a 1986 National Historic Landmark book on the National Park Service’s website here. What do you think? Commandments or Amendments? Do you now see why it would be awfully hypocritical for the Supreme Court to banish any display of the Ten Commandments from public view? Any sandblasting of such displays would have to start with their building, and it would certainly take awhile. Instead of drawing fine distinctions about “context” and crowds of “secular figures,” the Court should just come clean and admit that no public display of the Ten Commandments violates the First Amendment, including their own.